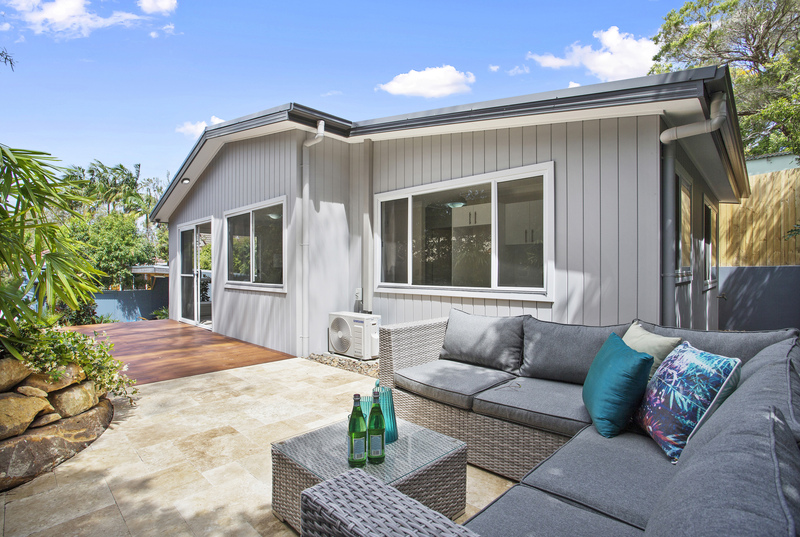 From offering investors an affordable way to earn a second rental income on their property to providing families with a valuable intergenerational accommodation, there are many reasons to build a Granny Flat! Gone are the days when a Granny Flat was simply a quick garage conversion. 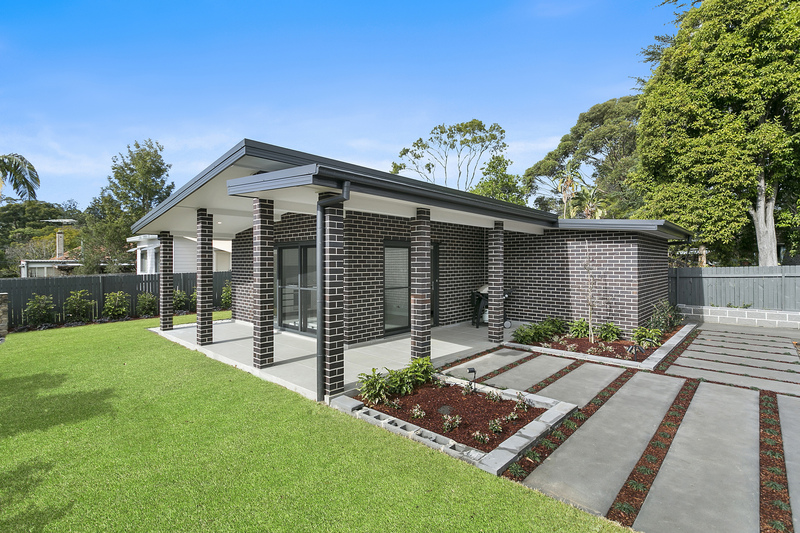 Granny Flats are now being so lavishly built they could pass as a standard home. A Granny Flat is a self-contained accommodation attached, within or separate to an individual home. 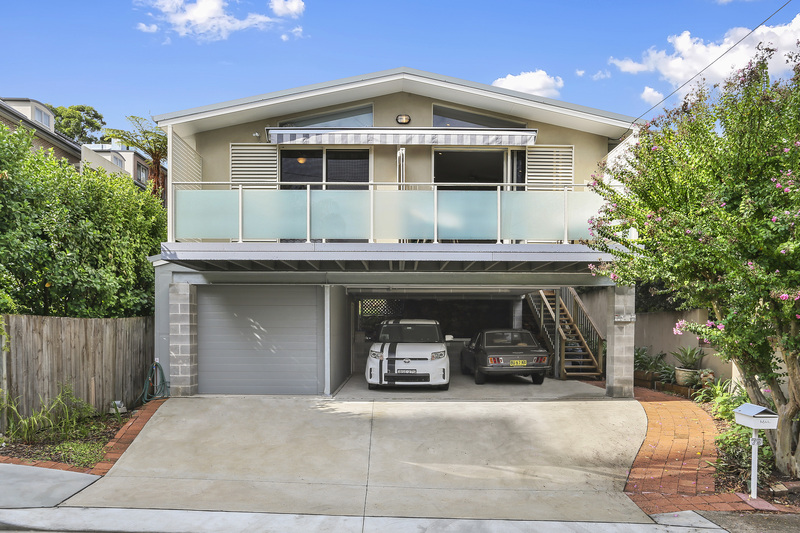 Popularity for these dwellings in Sydney has increased dramatically over the last few years since the approval laws were made easier by the NSW government. Who can benefit from building a Granny Flat? Granny Flats are ideal for property investors & landlords to earn amazing returns and simply make more money. Building a secondary dwelling can help with loan repayments, positively gearing your property and earning a return on your investment of up to 20%. These returns can help you pay off your mortgage quicker, in turn allowing you to purchase more properties. If you decide to sell your investment, a Granny Flat will increase the re-sale value, maximising on capital gains. Additional tax depreciation benefits will increase your return on investment (ROI) even further. Whether for grandparents, parents, teenagers, newly-weds or extended family, a Granny Flat is a flexible and accommodating space for any home owner. It is a great way to utilize your free backyard space to house family. If you chose to downsize, you can simply move into the new Granny Flat while renting out the main house. With people living longer than before, a Granny Flat is a great solution for those wanting to keep their elderly parents or grandparents close in care, while allowing them to maintain their independence and privacy. Energy bills and general cost of living is rising to new highs every year. Housing your family in a Granny Flat allows them to enjoy all of benefits and comfort of owning their own space, fit with all the modern conveniences, that is easier and cheaper to maintain. Why buy or rent a commercial office when you can build a home office in your backyard for much less and work from home? Working from home is fast becoming a great way to improve your work / life balance. A brand new Home Office can be built in your own backyard for a fraction of the cost of a commercial office, while saving you money on other expenses and strata fees. The cost to build a Home Office can also be used as a tax deduction. Later down the track, the office space can be rented for extra income or used to accommodate family. A hobby or retreat room is an inexpensive way to give you extra space at a fraction of the cost of extending your main house, while adding value to your overall property. Building a teenage retreat, rumpus room, music studio or games room allows you to move the noise (and noisemakers!) out for peace & quiet, knowing the kids are safe in your backyard. Alternatively, if you need extra space for yourself, you can use the Granny Flat as a hobby room to relax and do what you enjoy most! Can I fit a Granny Flat on my property? In 2009, the NSW Government released the Affordable Housing State Environment Planning Policy (SEPP), which permits all residential home-owners with a property larger than 450m2 (minimum street frontage of 12m) to build a Granny Flat under the Complying Development conditions. With this change comes a new way of processing Granny Flat applications. Home-owners wanting to build a Granny Flat are no longer required to obtain council approval, as long as their application meets the minimum Complying Development requirements. 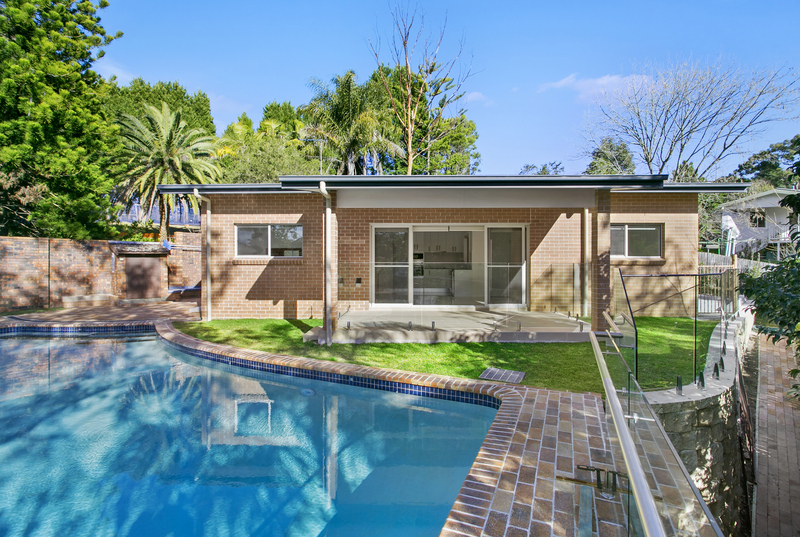 If the property does not meet all the conditions required to be a Complying Development, your Granny Flat can still be approved by lodging a Development Application (DA) to your local council. With the rising prices of land releases, home buyers are looking for means to maximise the use of their land space. 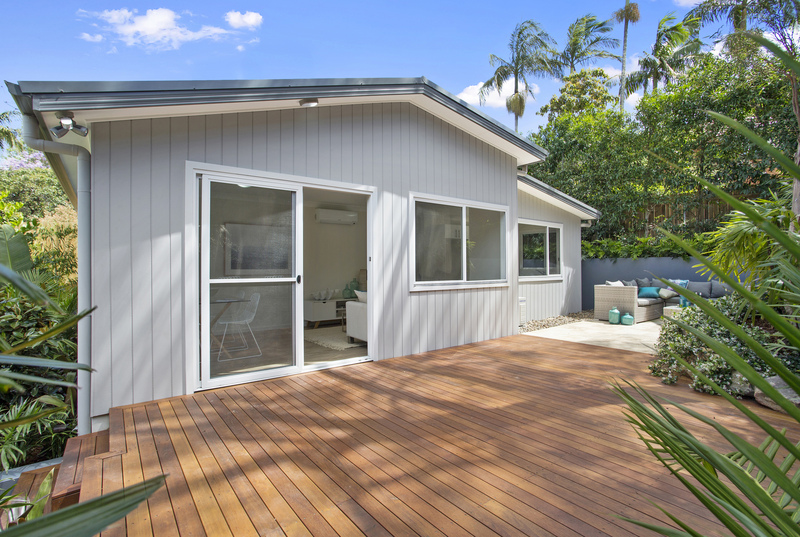 Whether it be for investment, family, home business or just future proofing your living arrangements, building a Granny Flat is a cost effective and smart investment.